I think for $15, that's a complete steal. The games alone are worth a ton more than that. 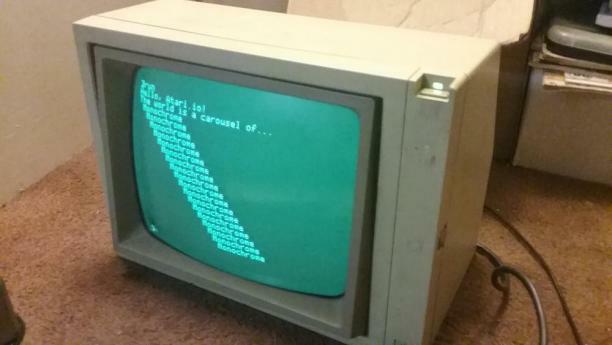 As for the lines on the screens, that's usually fixed by re-soldering the screen pins. Not hard...but those aren't worth a ton yet. Yes, but it isn't worth the cost of shipping both ways. What is a working gameboy worth? I completely agree with Chas10e. It's great for a lot of the games. 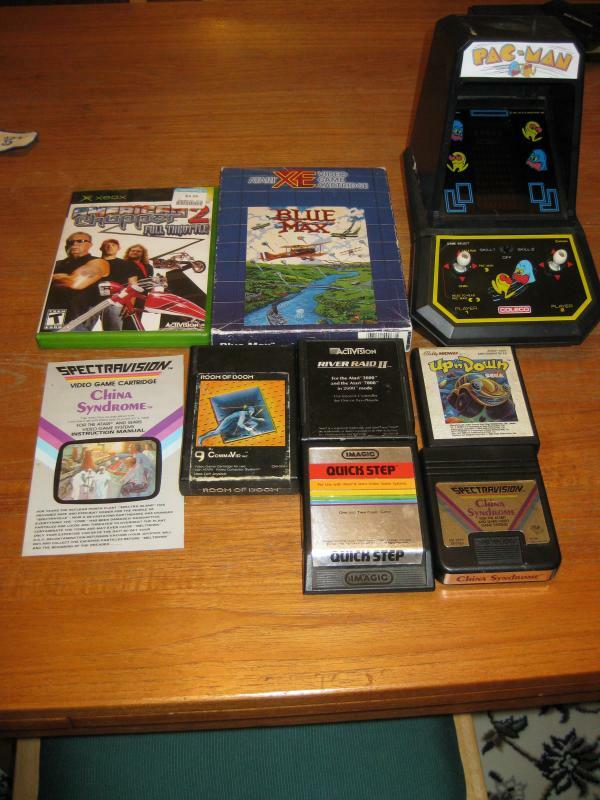 Space Invaders, Galaxian, Super Breakout too. It just feels so much higher quality than the stock joysticks. What I don't like is how freakin' big they made it. Just like the 5200. So big for no good reason. I always imagine Atari releasing a much more compact 5200 with improved controllers. That would have been awesome. Seems to me that Intellivision should have also improved their controller over time. Like when the INTV 2 was released. Such a wasted opportunity. I believe part of the reason the 5200 trak-ball controller is so large was to make it sturdier when using it as compared to the 2600 trak-ball controllers. I also like the fact that the trak-ball in the 5200 controller is just a standard cue ball so you could replace it with any other billiard ball if you so wanted. With the intellivision controllers, I never understood why they went backwards with the model 2 in that regard? The Intelly 2 controllers are just so hard on the hands and the buttons are ridiculous. 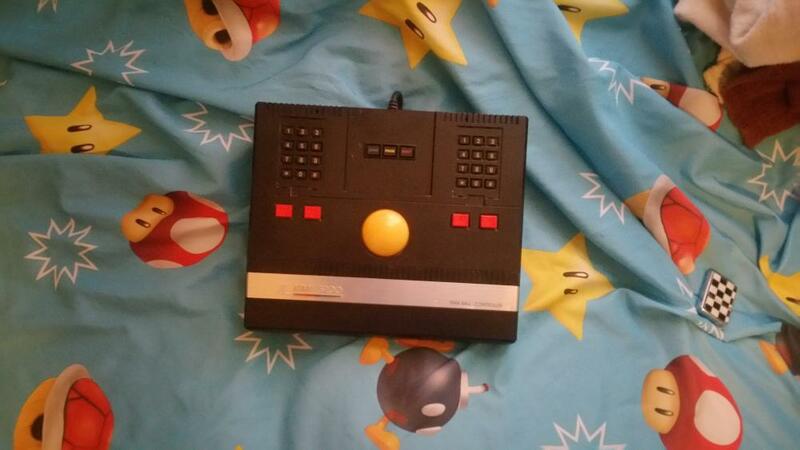 The best controller I've found to use with the Intellivision is my modded flashback controllers I have. They work better than the original 2609 model controllers. 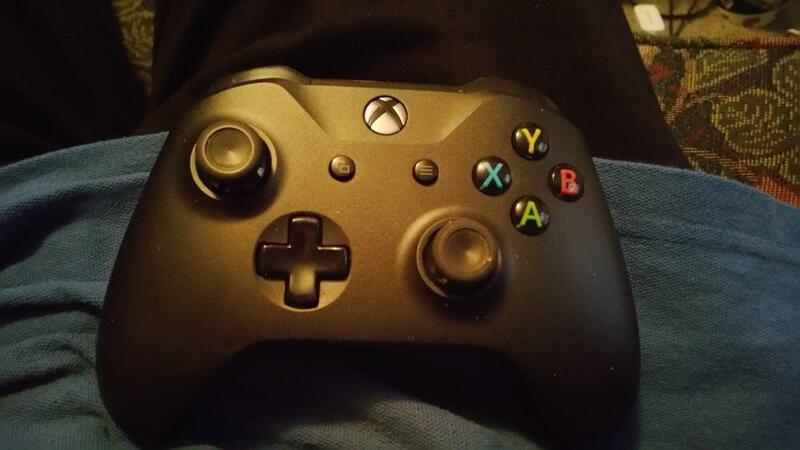 I've also used one of the controllers that has the Stickler installed and I thought was pretty darn good as well. Though I could see in some games that use the intelly disc more for movement where that wouldn't be the best. Still for quite a few games I thought the sticklers were great. Awesome goodwill find today! 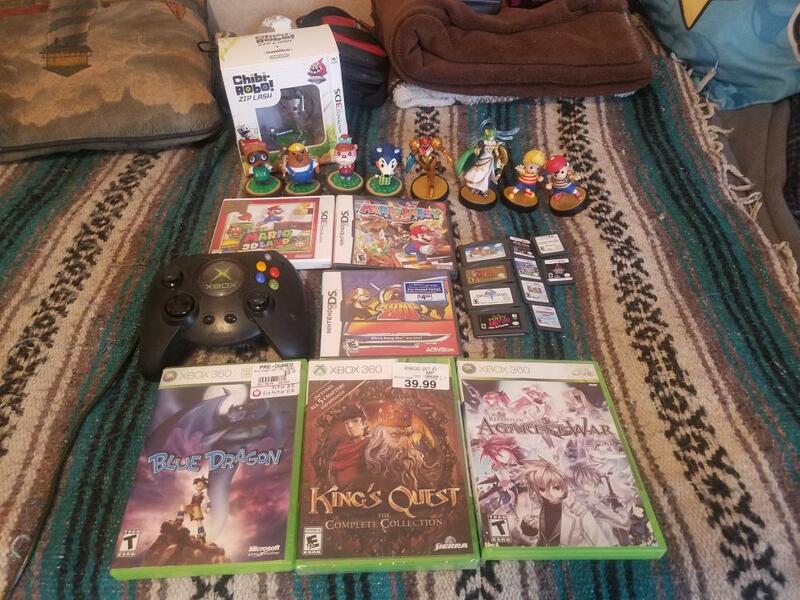 Got all this for about $15 plus tax. My Goodwill NEVER has Gameboy. I'm so jealous. Been awhile since I shared my finds with ya'll, and not all of this thrift store stuff, but I didn't know where to post it. Some of it came from Facebook and Toys R Us going out of business sale. The Xbox Duke controller used to belong to my brother. 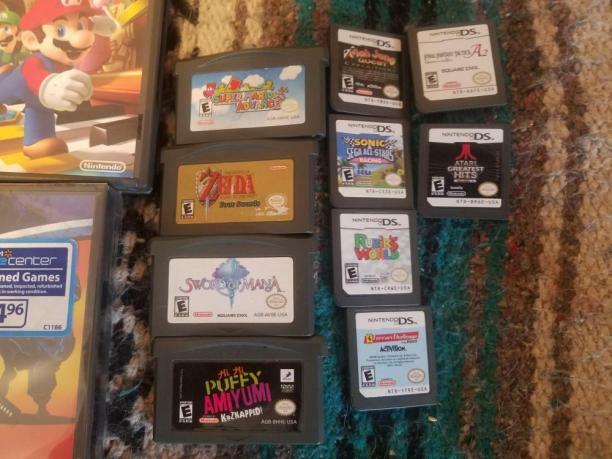 Sword of Mana, Legend of Zelda/Four Swords, Hi Hi Puffy Ami Yumi and Super Mario Advance were Facebook finds. The Mario Party DS case and manual was Facebook, too. Kung Zhu was from Walmart. 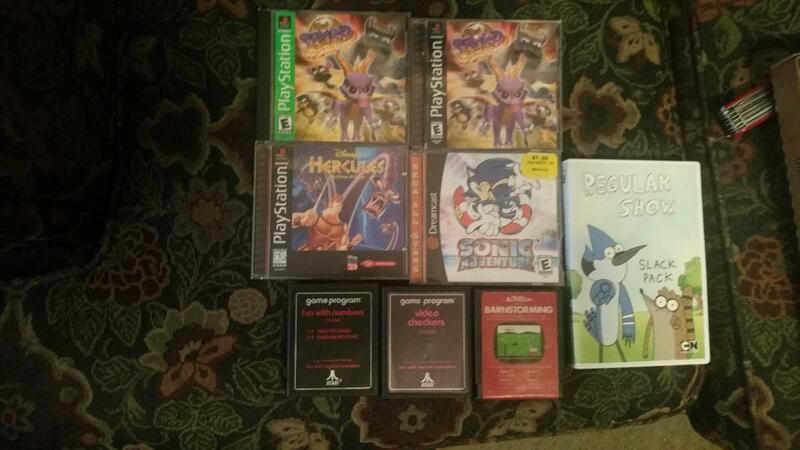 Blue Dragon, Mah Jong Quest, Final Fantasy Tactics A2, Sonic & Sega All Stars Racing, Atari Greatest Hits, Ferrari Challenge, Rubik's World, and Super Mario 3D Land all came from Gamestop. Lastly, Record of Agarest War was from Goodwill. I picked up this Apple II monitor a few months ago at Goodwill. My dad used to have one just like it, I think. A bunch of recent finds from a variety of sources. Coleco Pac Man came from a toy show (see my post in the "Tabletops" forum if you can help with replacing those missing stickers). Boxed Blue Max came from a facebook purchase. One of my favorite games of all-time. Getting a complete copy is very exciting for me. Solid games to get on the 2600 at least in their value that is. 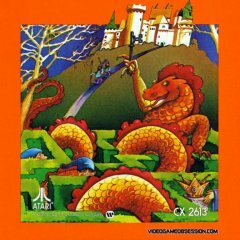 I still need a Room of Doom as the only commavid game I have is cosmic Swarm and that is the most common one to get. I had the day off yesterday so i went to 5 diffent goodwills and heres what i found. Its not everyday i find a 2600 game i dont have already. Fun with numbers is nee to me so gotta go try it out. Probably some kind of educational game. The other 2 are label upgrades. And man ive been looking for sonic on dreamcast. And cant say no to spyro on PS1. Fun With Numbers is just Basic Math with a fancy new name, I believe. And man, I'm super jelly for that Sonic Adventure. It's always exciting to find the PS1 games mixed in with the CD's at Goodwill. There are only like 3 near me. The others are in neighboring towns and would be 30min drives separately to visit. Even then, they haven't had anything good in several years as they were instructed some time ago to send most of the video game stuff to corp to be placed on the auction site. In fact I would say that at least half of the thrift stores we used to have are now closed up and those buildings are different businesses completely in the past 3 or 4 years now. We have a decent flea market each weekend, but those vendors look up the value of the stuff and still think they can get ebay pricing for it. Sad thing is that some people must be buying the items or else they wouldn't continue to keep them priced that way. My wife and I will do the Goodwill run once a month or so. We usually hit 1 or 2. Some of them are farther away, but usually have much better stuff. You just never know what you're going to find. She likes to look at dishes, and has found some pieces that we love and use and others that are worth a ton and we've sold. The last time we went, I found an XBOX game and a really nice desk chair (which I'm using right now). The hunt is a little harder these days...but still worthwhile. Our Goodwills here have a return policy. 14 days, you can return it for a store credit. But you must leave the price sticker intact. It does not apply to media. So CD's, DVD's, and disc-based games are "as-is".